This advertising feature is brought to you by Interactive Theatre International. Find out more. For the first time in its 11-year history at the Fringe, ITI has its own hub: all four ITI comedy shows will be staged at The Principal Edinburgh, George Street, Thursday 2–Monday 27 August. 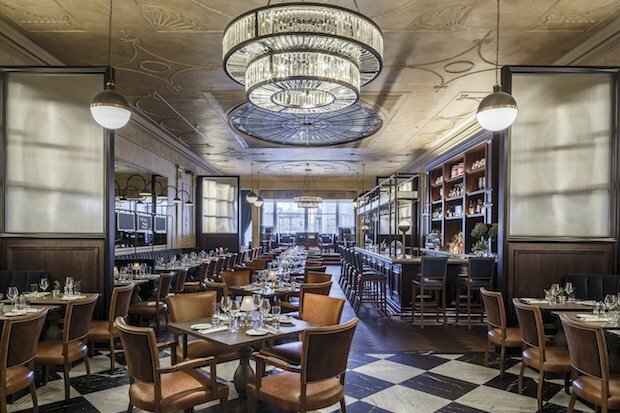 With its grand spaces, a listed facade, a vibrant restaurant and bar, and a bustling coffee shop, it's the principal stop on the street – and in August you can see four shows there as well as collect tickets for any other Fringe show venue from the ITI ticket collection box office. What's not to love! Signor Baffo's Restaurant is a delightful interactive treat for children aged 3+ and their families. In a maelstrom of mime and culinary chaos, Signor Baffo answers all those important questions, like how a chicken lays an egg, and how a sausage rolls. It's all supremely silly and comes with generous helpings of fun, mischief and adventure – plus a pancake for the kids and tea/coffee for the parents. Pamela's Palace brings a tidal wave of hairspray and glitz in a completely new immersive show that's as funny as it is moving. Invited to enter Pamela's buzzing hair and beauty salon, audiences join the drama – and the laughs – as the secrets and lies behind the glamour are revealed. This bittersweet Fringe premiere celebrates the vulnerability and strength of everyone trying to make their way in a noisy and unforgiving world, and comes with nibbles and a glass of fizz. 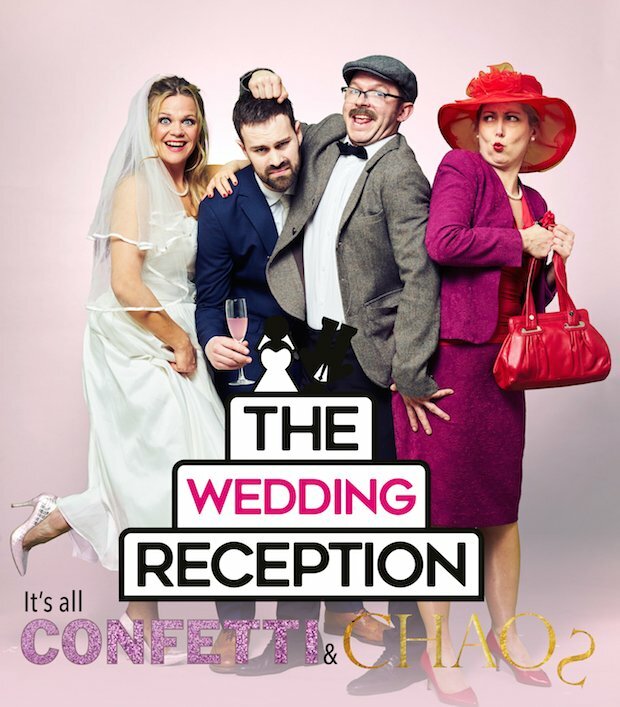 The Wedding Reception returns with more confetti and chaos in 'two hours of riotous immersive comedy' (The Stage). Become a guest at this surprise, not-so-civilised wedding party where four actors play nine characters in a whirlwind of laughter that includes gatecrashers, misbehaving family, a 3-course meal – and maybe even some dancing! Faulty Towers The Dining Experience is the 5-star show where Basil, Sybill and Manuel serve a 3-course meal and a good, strong dollop of mayhem in their infamously rambunctious manner. And it's 70% improvised so it's never the same twice! Fully immersive and highly interactive, it's a truly unique comedy where chaos reigns right from the start. ITI creates and produces immersive theatre at the light-entertainment end of the spectrum. Its 'everyman' comedy is designed to appeal to everyone who enjoys good fun but isn't necessarily keen on going to a physical theatre space. 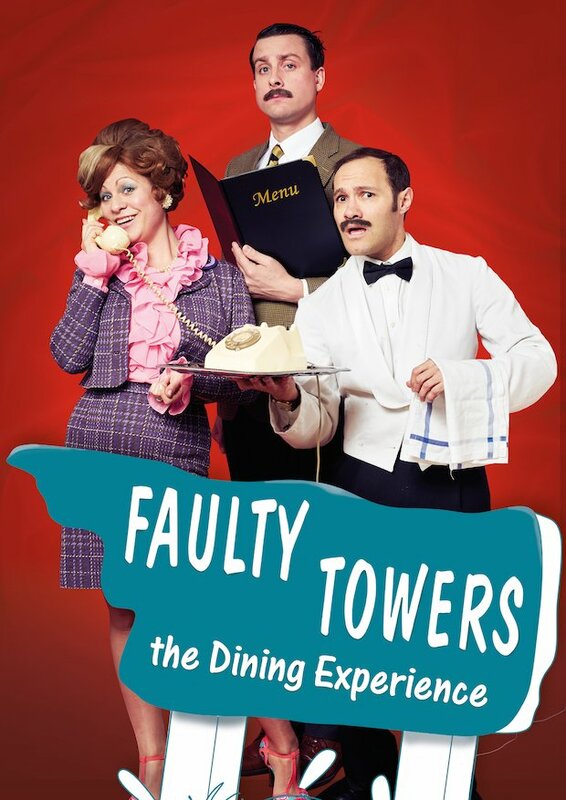 The company's flagship show, Faulty Towers The Dining Experience, was born in 1997 and is still growing as it continues to tour the world. The Wedding Reception/Confetti & Chaos, Pamela's Palace and Signor Baffo's Restaurant are its latest productions. Trademark mix-ups from the Faulty Towers hotel staff served alongside a three course meal. Part of Edinburgh Festival Fringe. From the producers of Faulty Towers: The Dining Experience comes this immersive comedy experience, which is based around the story of a surprise wedding reception. Bittersweet comedy celebrating the vulnerability and strength of everyone trying to make their way in an unforgiving world.